Tanner, 10, and Blake, 8, ski with their dad in Vail’s Golden Peak Terrain Park. Shot 100% on GoPro. When they’re already this talented, who knows what the next decade has in store! 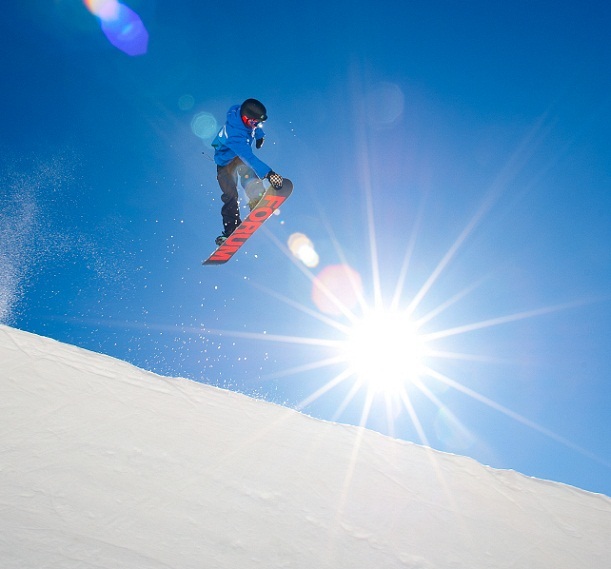 Vail’s Golden Peak Terrain Park offers features for more advanced snowboarders and skiers. With the Burton US Open just around the corner, The Terrain Park Crew has been working around the clock to get everything prepared for the event. This weekend not only marks the opening of Golden Peak Terrain Park and the 22′ Superpipe but the kickoff to Vail Safety Month. 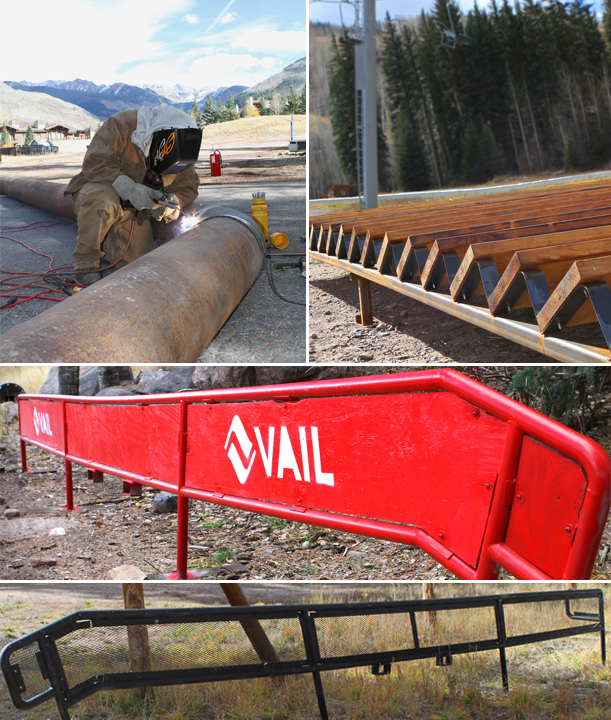 October 22, 2012 – This summer an unassuming stretch of cement at the base of Golden Peak served as the workshop for Vail Terrain Park Managers and welders Scottie Boyle and Shawn Carney. Here’s a look at some of the features they’ve built thus far.